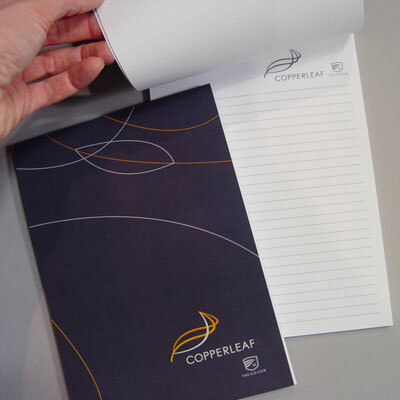 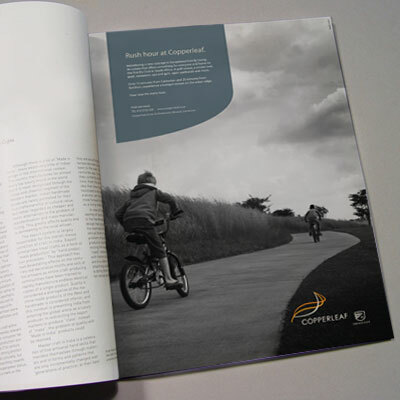 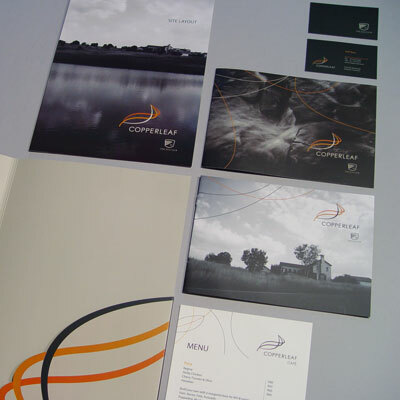 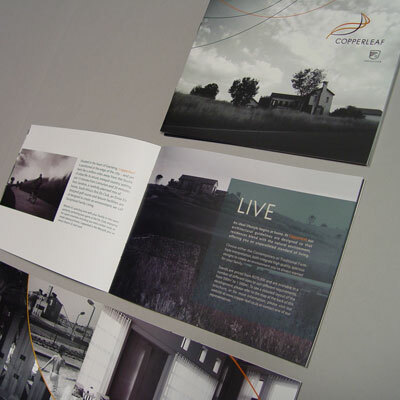 From the logo, corporate identity and collateral design, to the signage, way finding and branding. 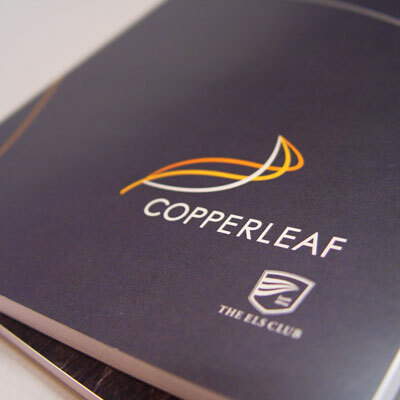 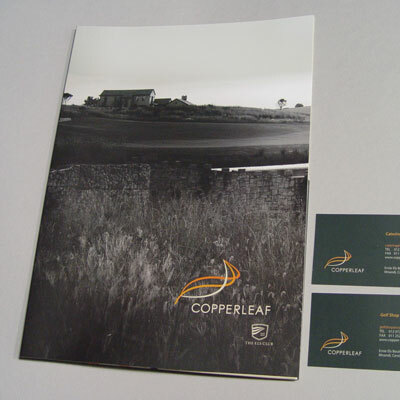 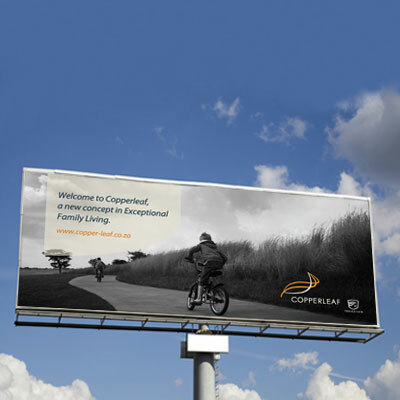 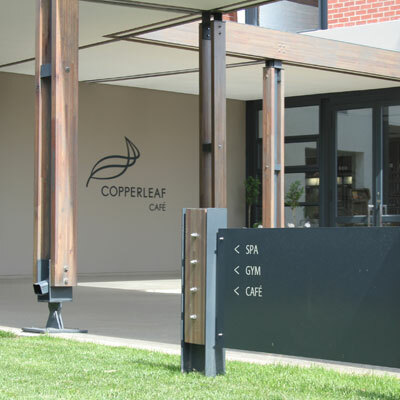 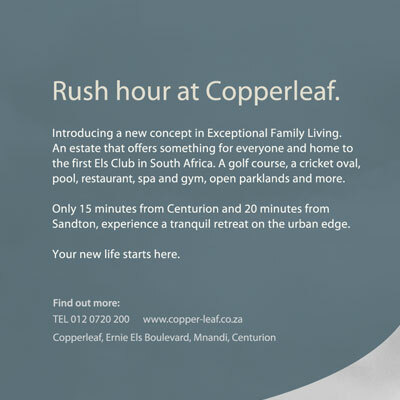 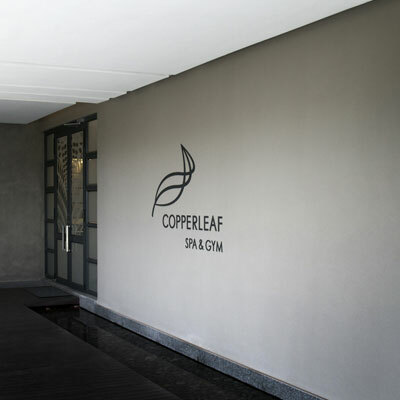 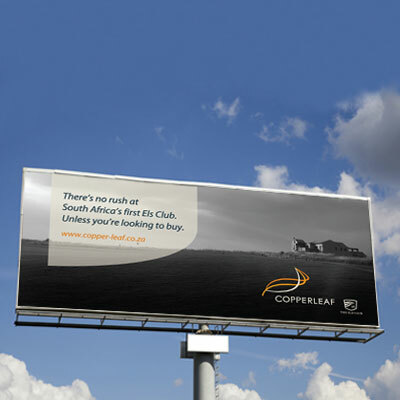 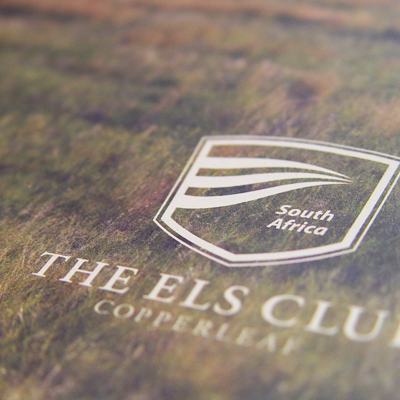 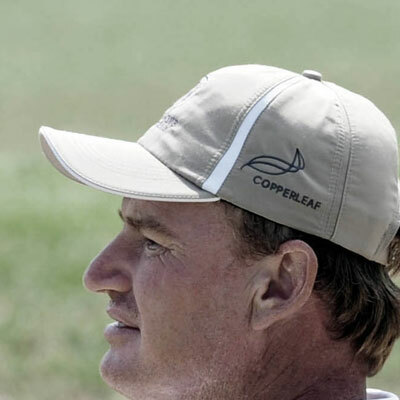 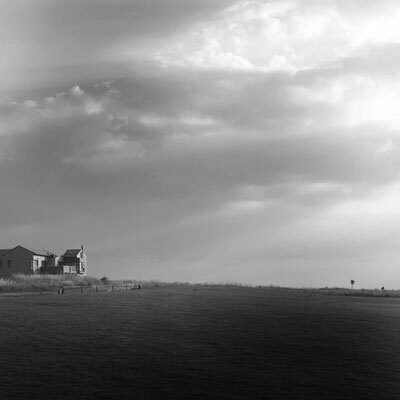 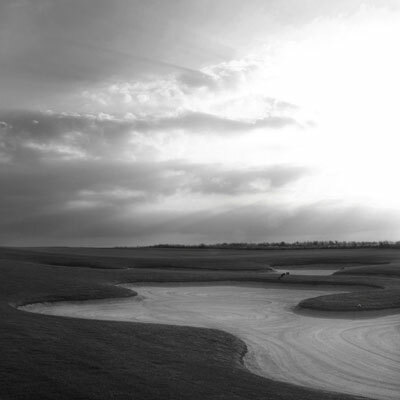 The brief was to rename a golfing estate, rebrand it and develop the rollout of the first Els Club in SA, which was being incorporated into Copperleaf. 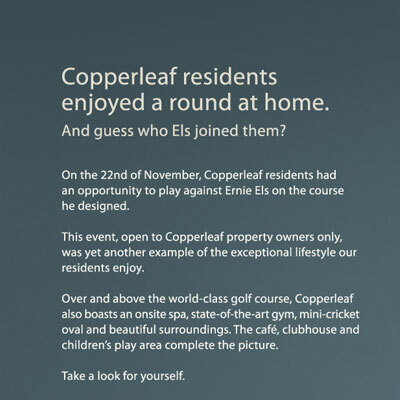 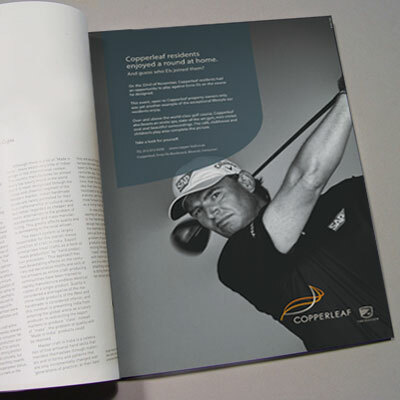 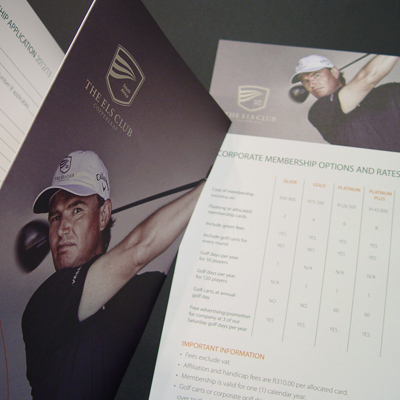 That was the scope of the project we undertook to rebrand an existing golfing estate and change peoples perceptions and get them excited about being part of this amazing lifestyle opportunity.